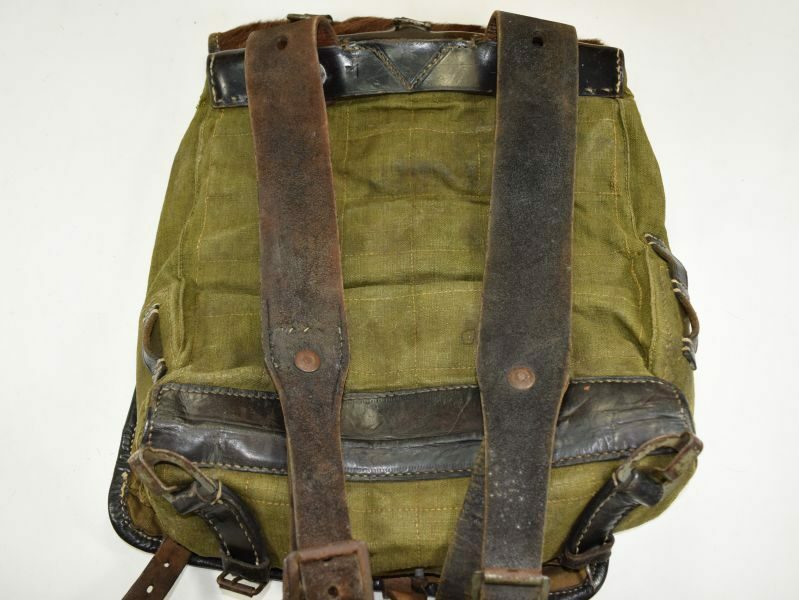 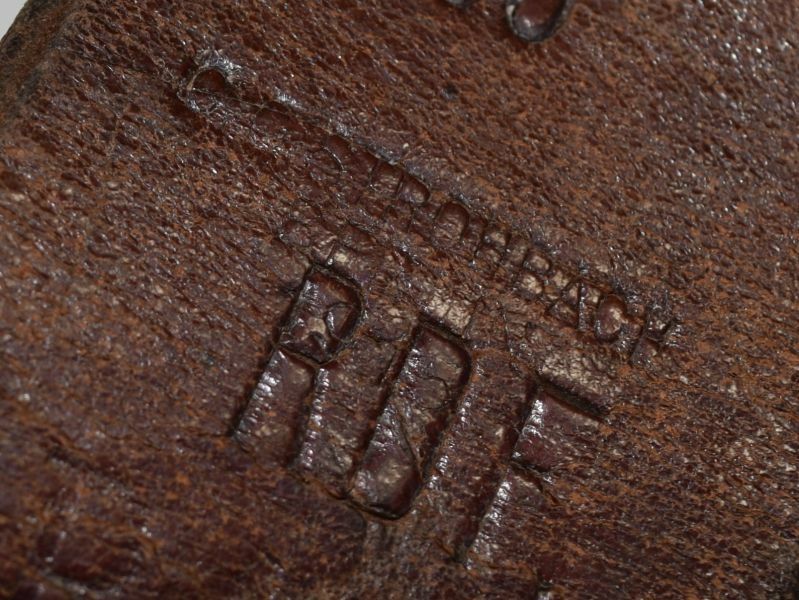 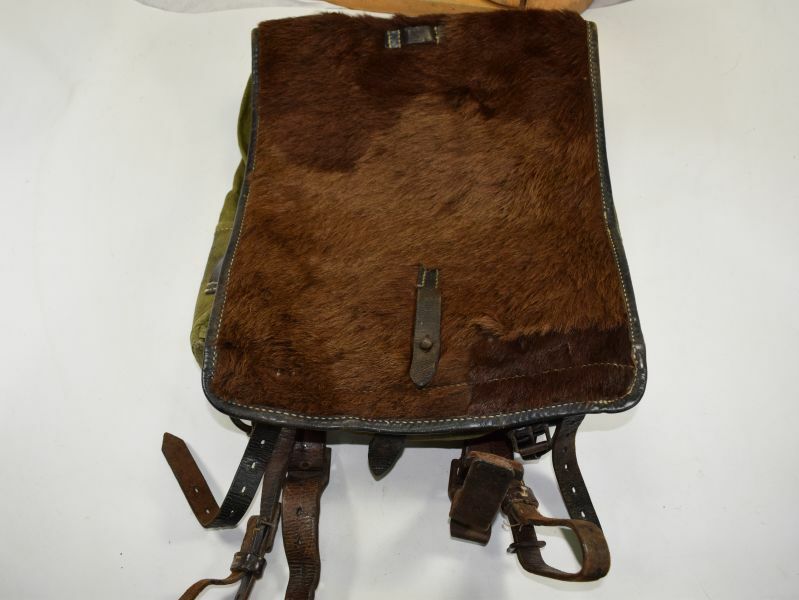 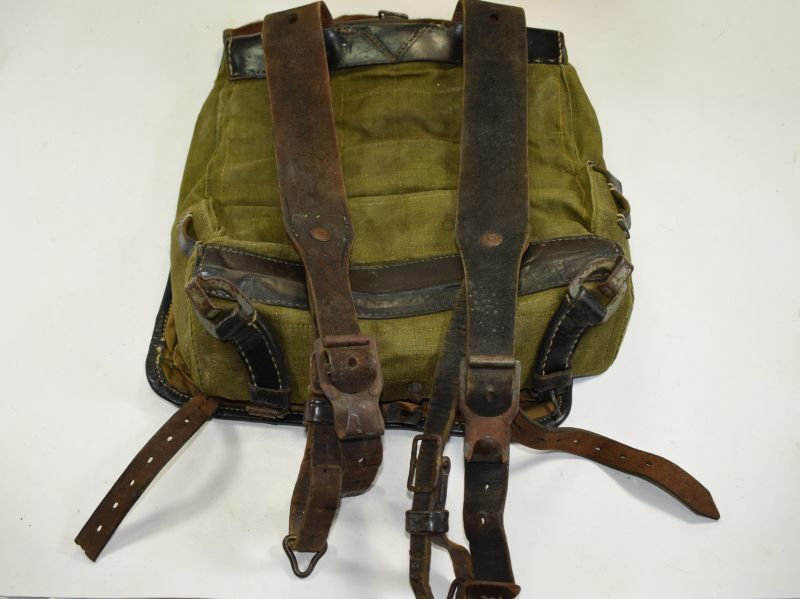 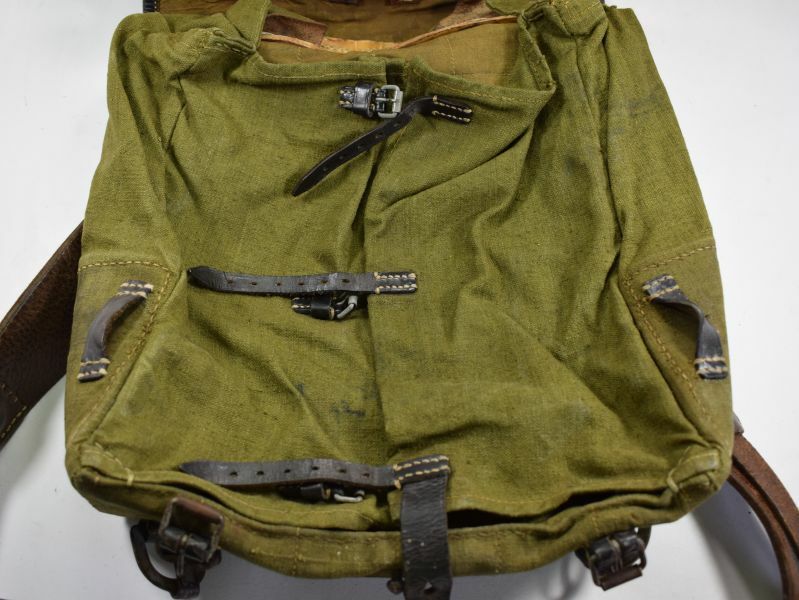 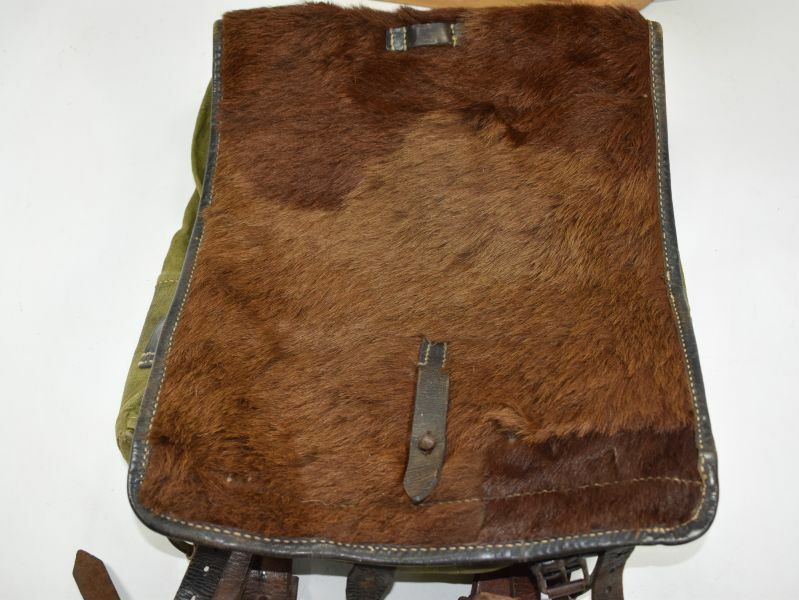 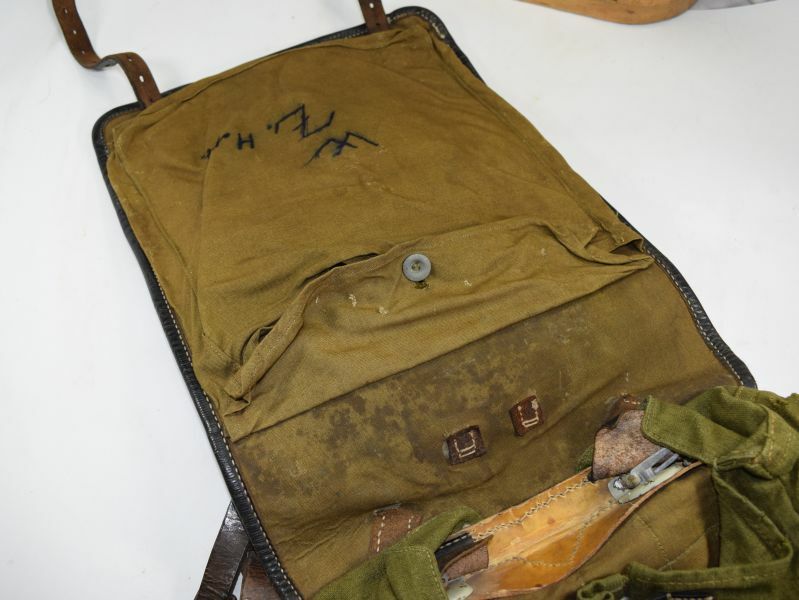 A very nice 100% original WW2 German army pony fur back pack. 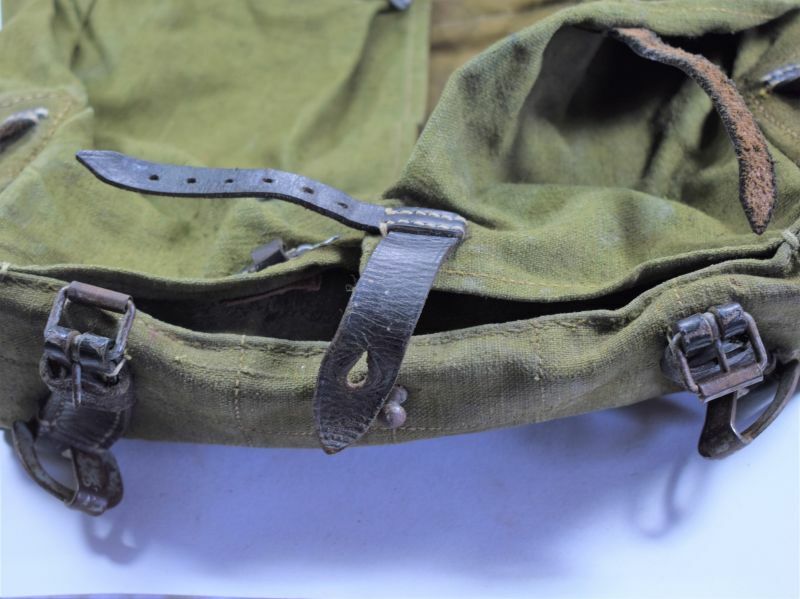 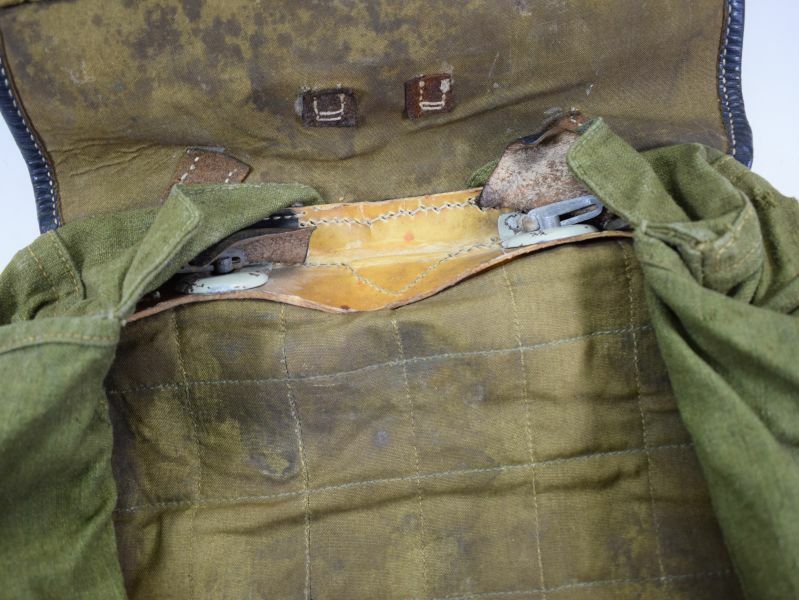 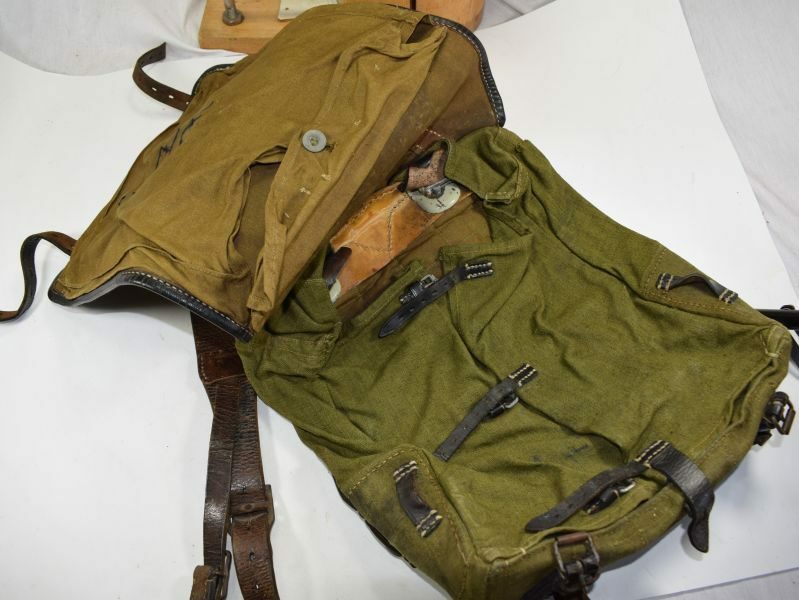 the fur is in pretty much perfect condition, the inside of the pack is again in lovely order it shows just minor dirt and marks along with some tiny fray marks to the closure flap of the inner pocket (see photos) all straps and buckles are in great order. 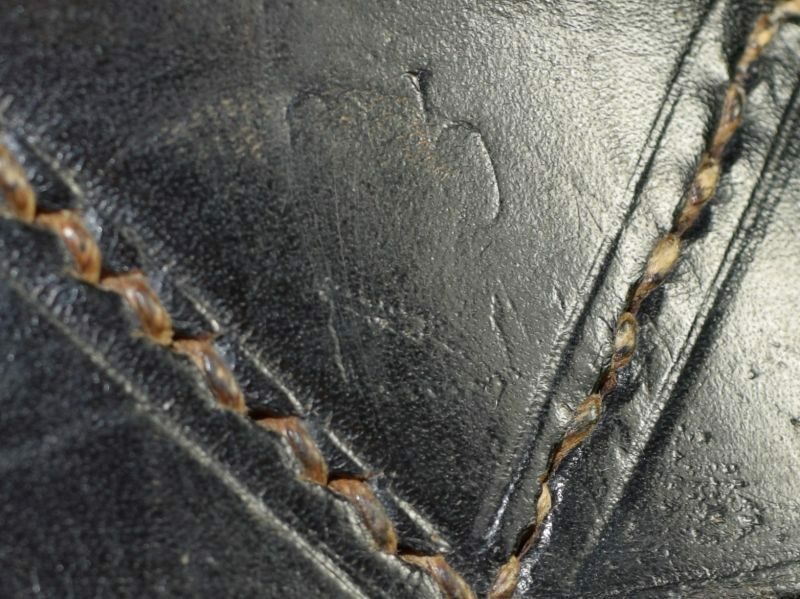 the original owners name is to the inner flap. 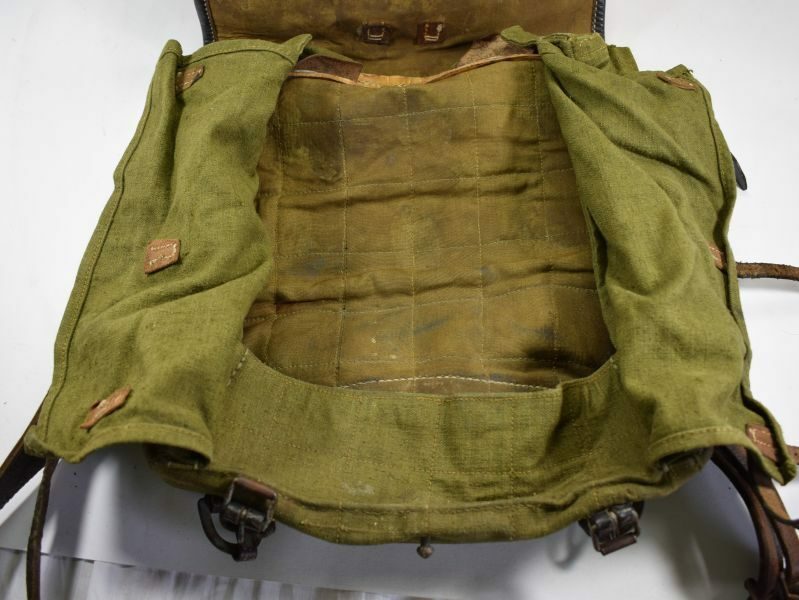 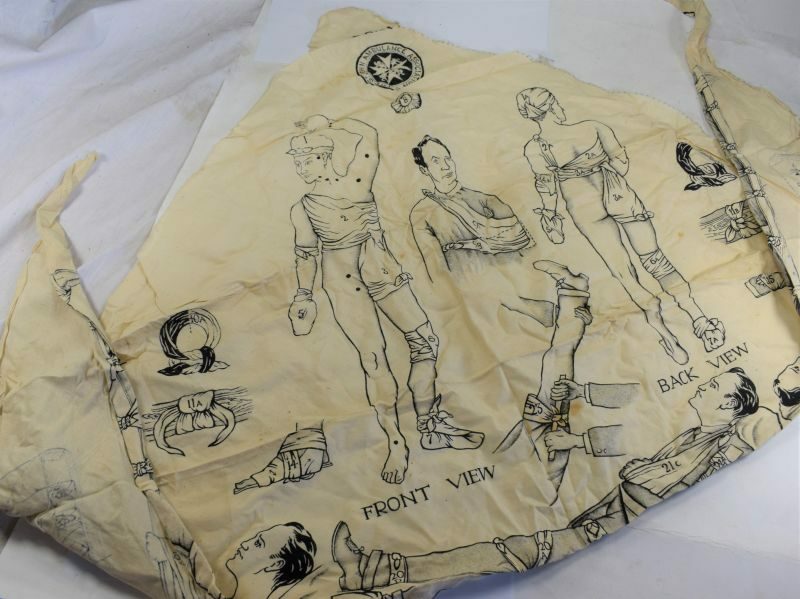 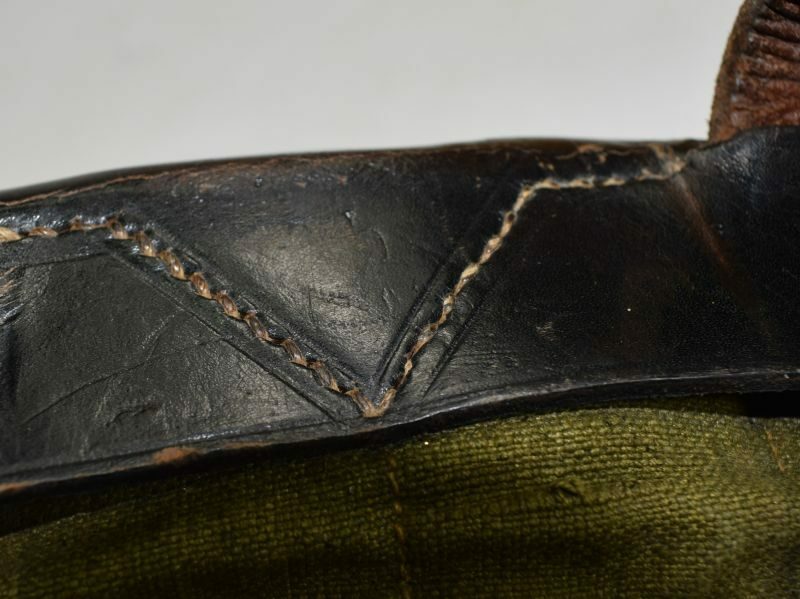 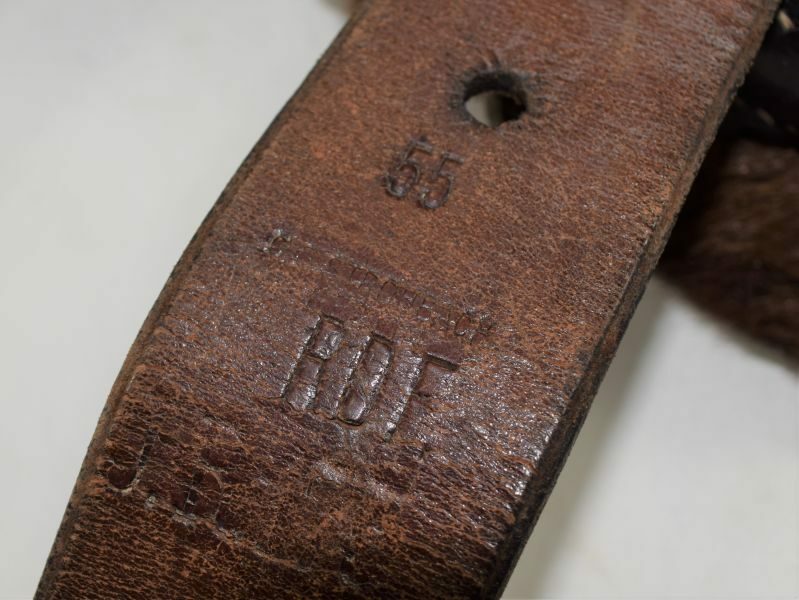 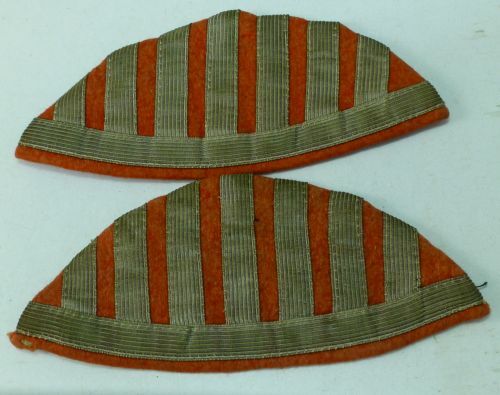 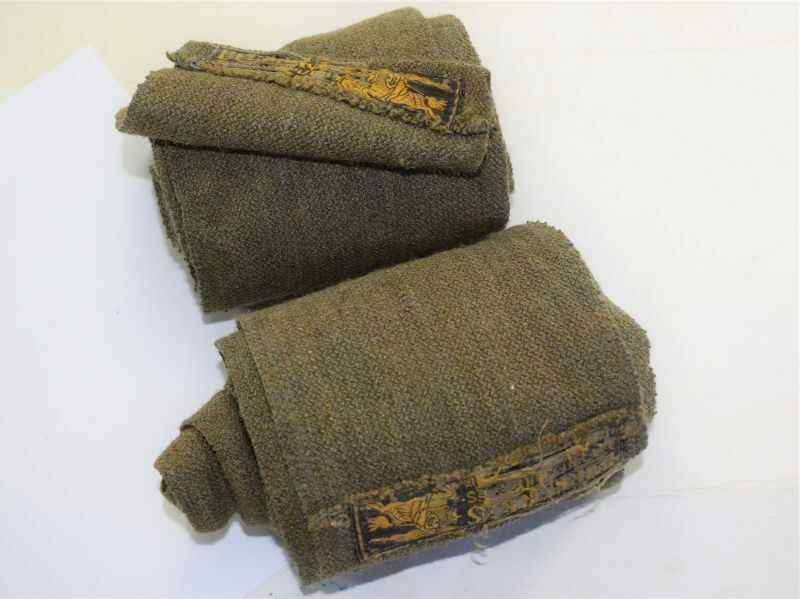 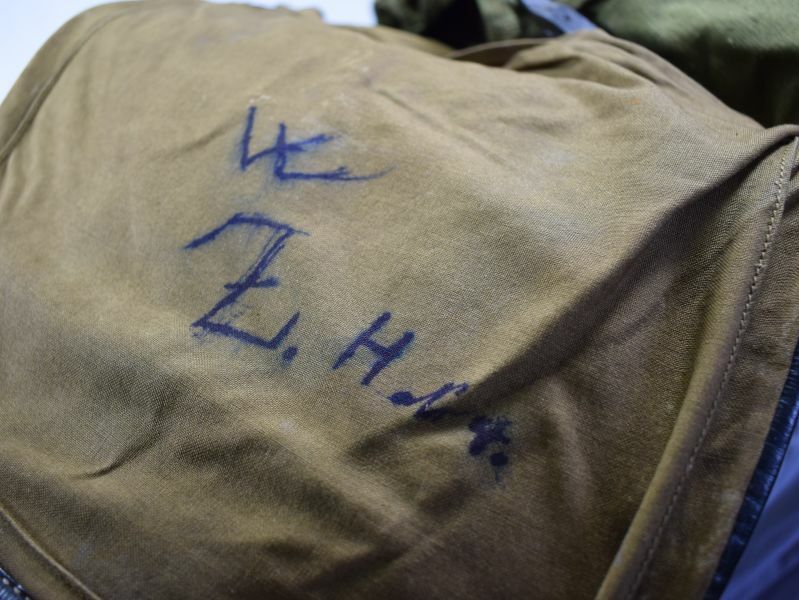 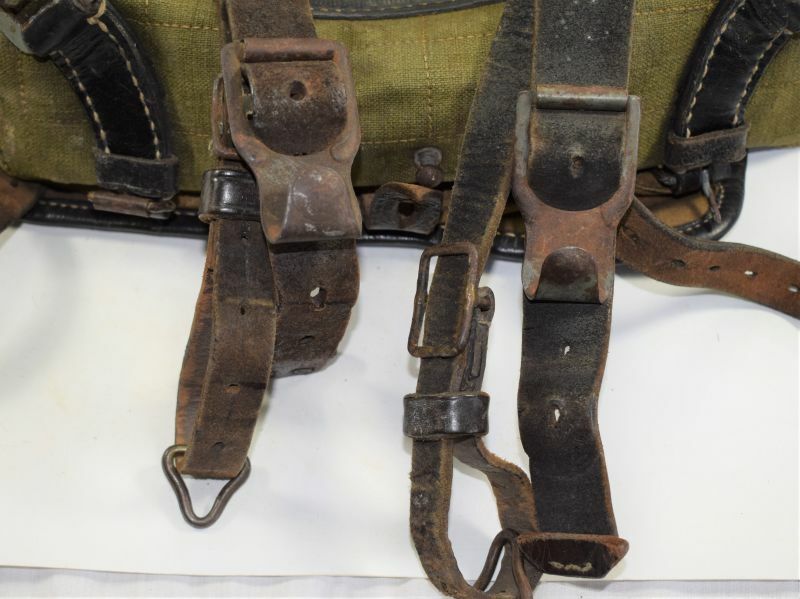 The rear shoulder straps are again in great order and have regimental markings to them. 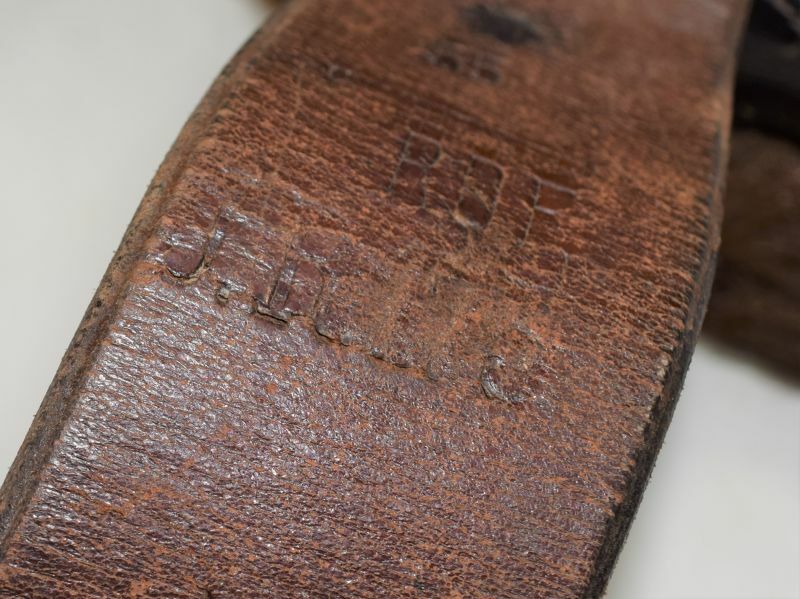 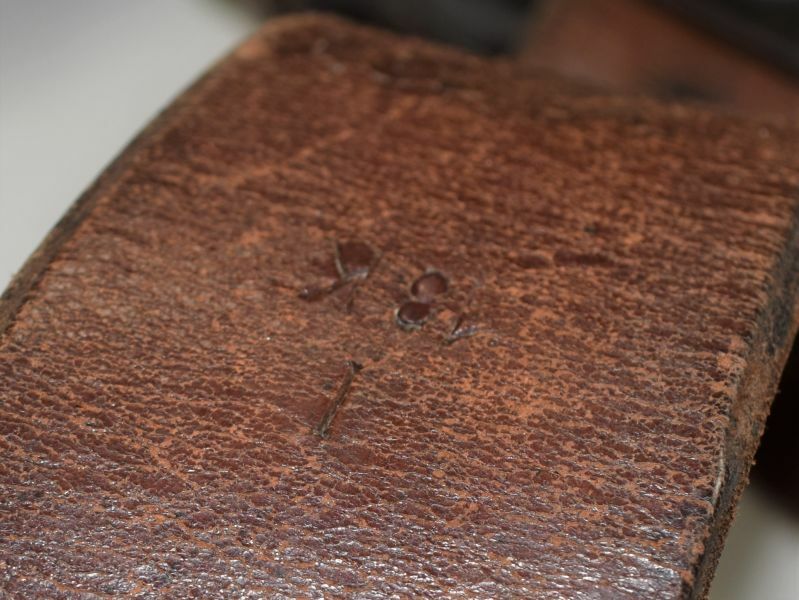 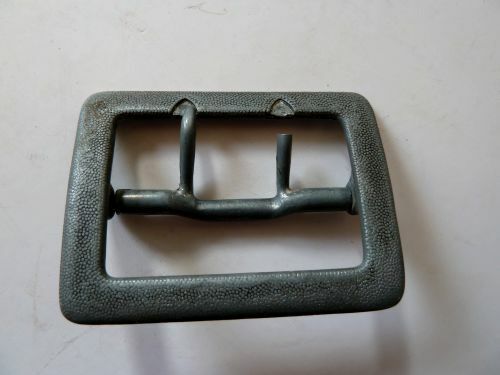 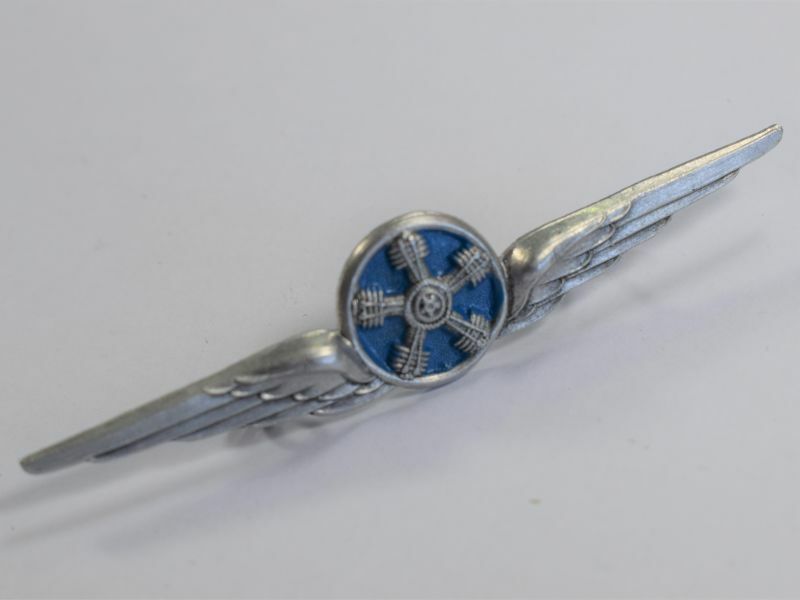 The makers mark is a code and looks to be “fjb” but not 100% sure on that as it is faintly stamped. 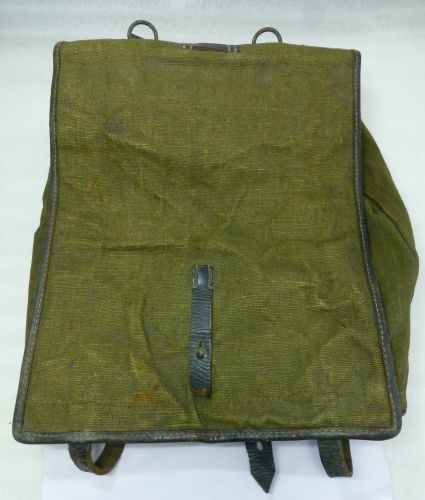 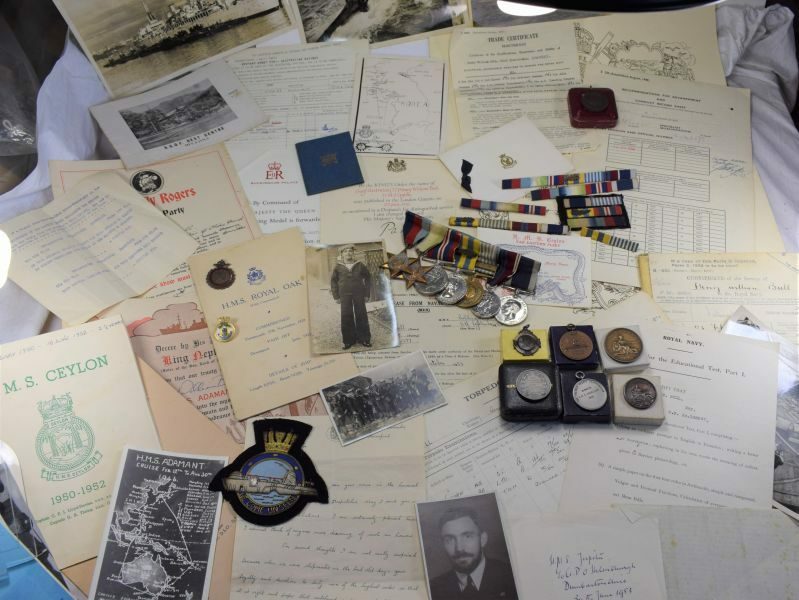 A nice original wartime pack.